Arrive in style. 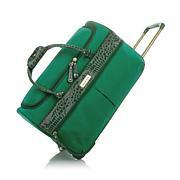 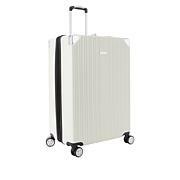 With its lightweight, fashionable design from Jenni Chan, this upright spinner houses your belongings with style. 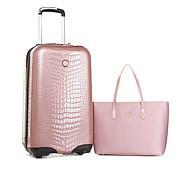 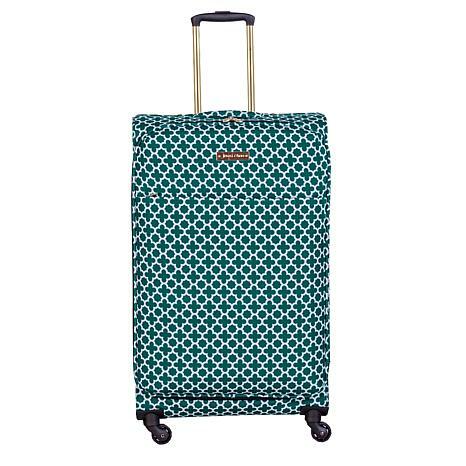 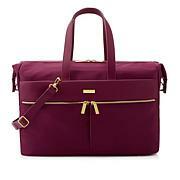 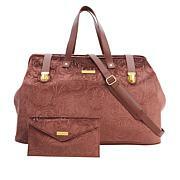 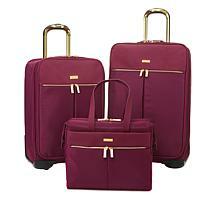 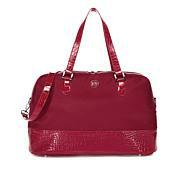 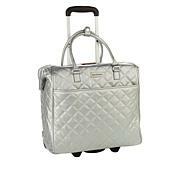 It includes spinner wheels, multiple handles and exterior/interior pockets, making your travel experience easier.